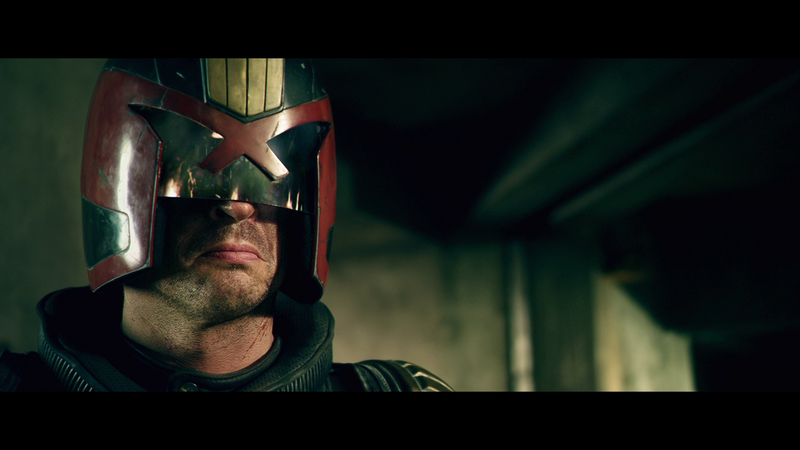 I just re-watched Dredd (hadn’t seen it since it came out) and I just had to mention it here. Probably my favorite shot in the whole movie. Such a perfect head splatter. Really done well.